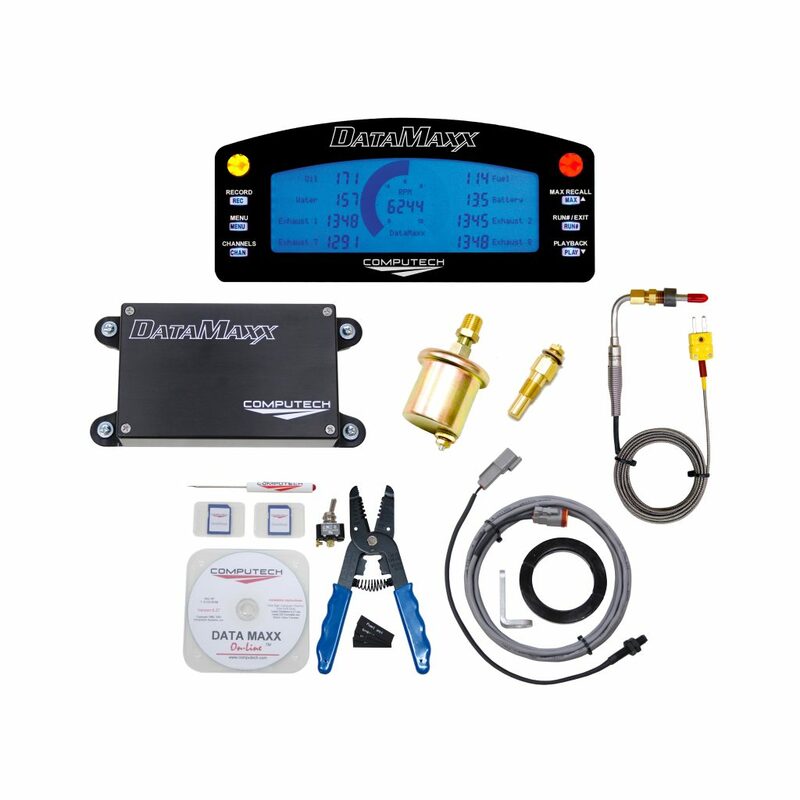 The Weather Pro Software allows you to stream the weather from your RaceAir Remote and RaceAir Remote Pager System and is included with both of the RaceAir Remote products. 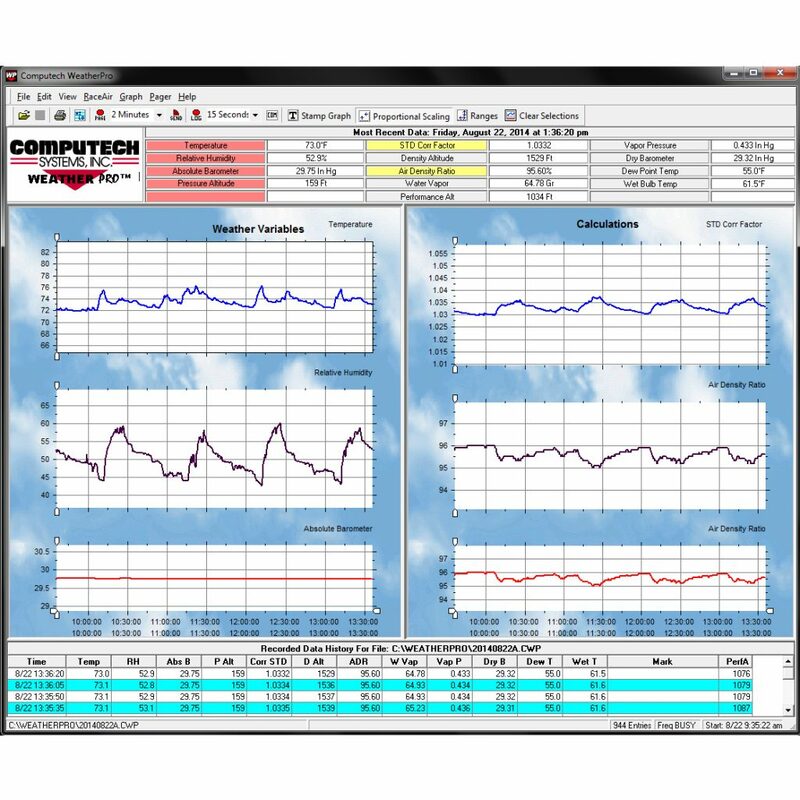 The Weather Pro software can also allow you to stream weather from one of our handheld weather stations like the RaceAir and RaceAir Pro but does require a PC Download Kit in order to connect the handheld weather station to your computer. 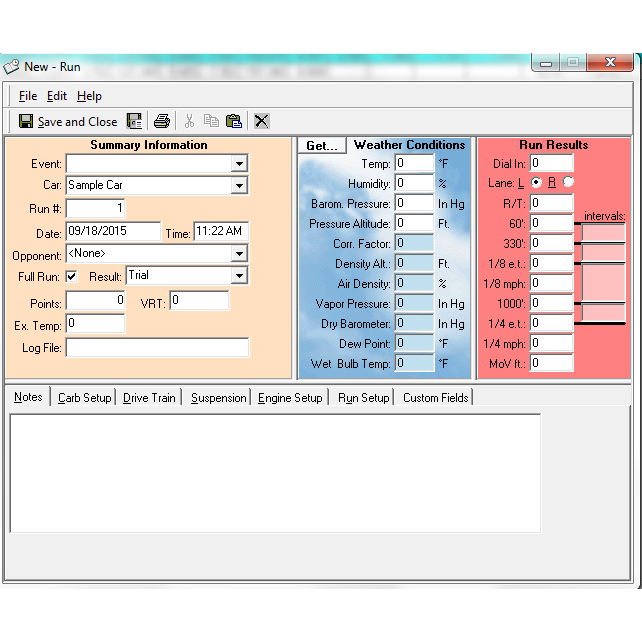 The Weather Pro Software is free to download and will work on Windows XP, Vista, 7, 8 and 10. 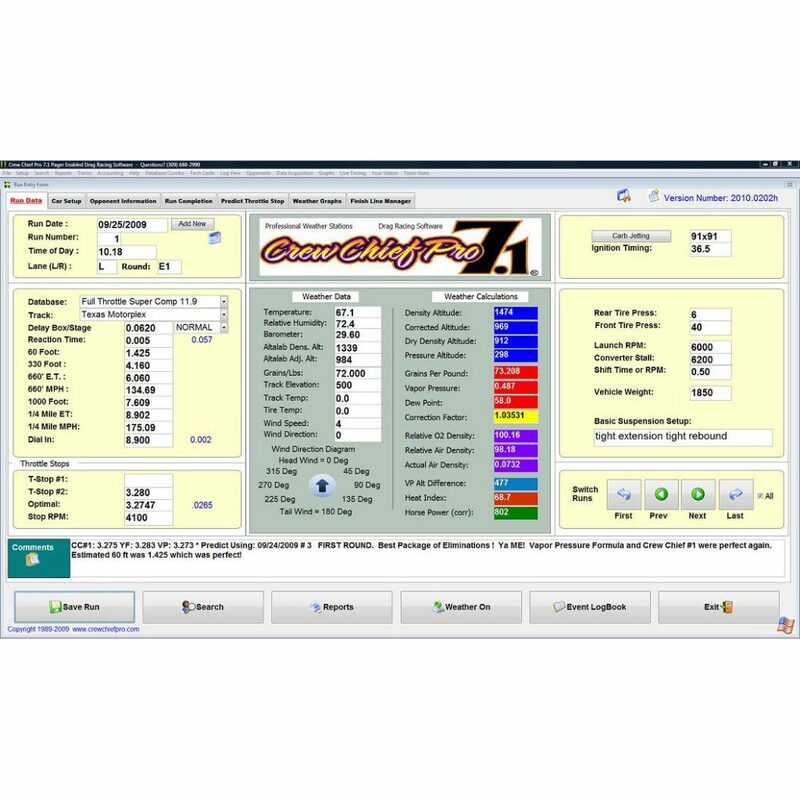 The Weather Pro Software allows you to stream the weather from your RaceAir Remote and RaceAir Remote Pager System and is included with both of the RaceAir Remote products. 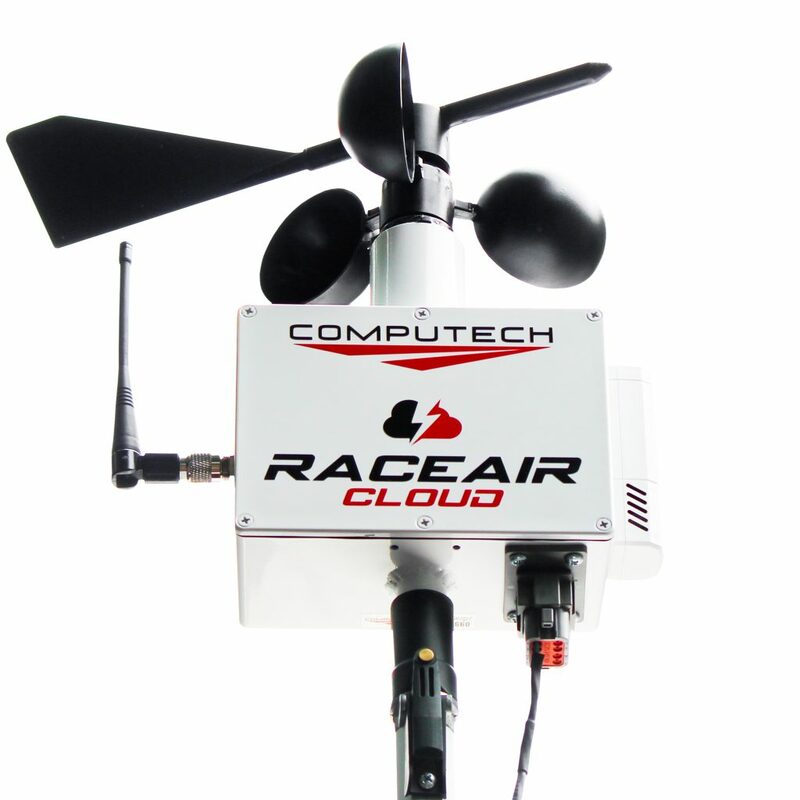 The Weather Pro can also allow you to stream weather from one of our handheld weather stations, such as the RaceAir or the RaceAir Pro. 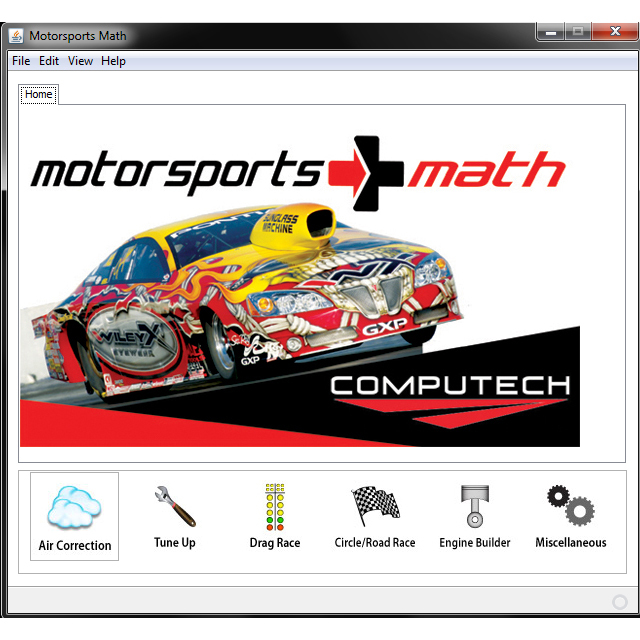 However, the Weather Pro Software does require a PC Download Kit in order to connect the handheld weather station to your computer. 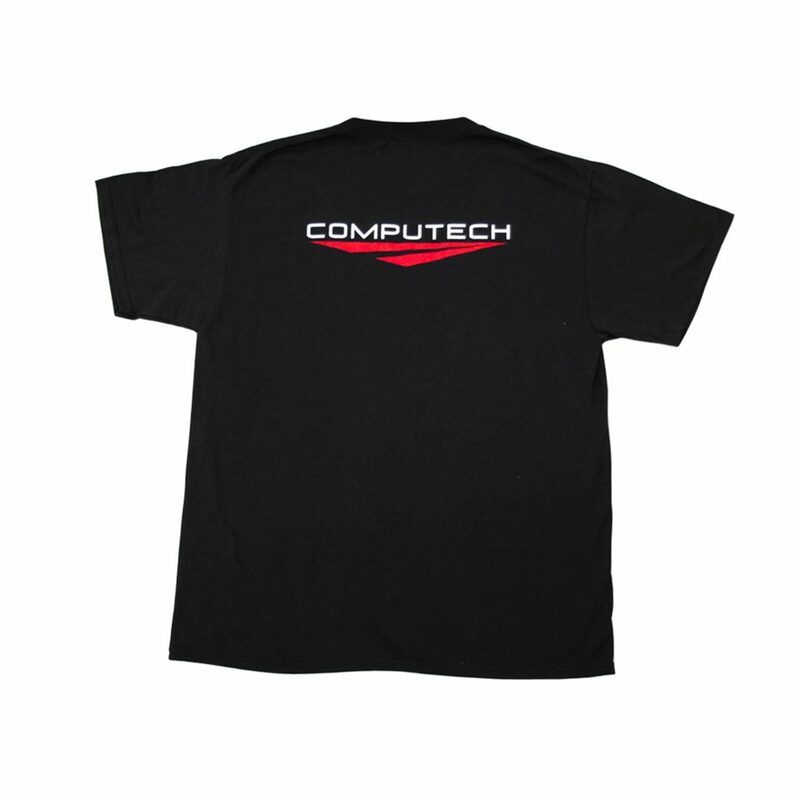 The software is free to download and will work on Windows XP, Vista, 7, 8 and 10.